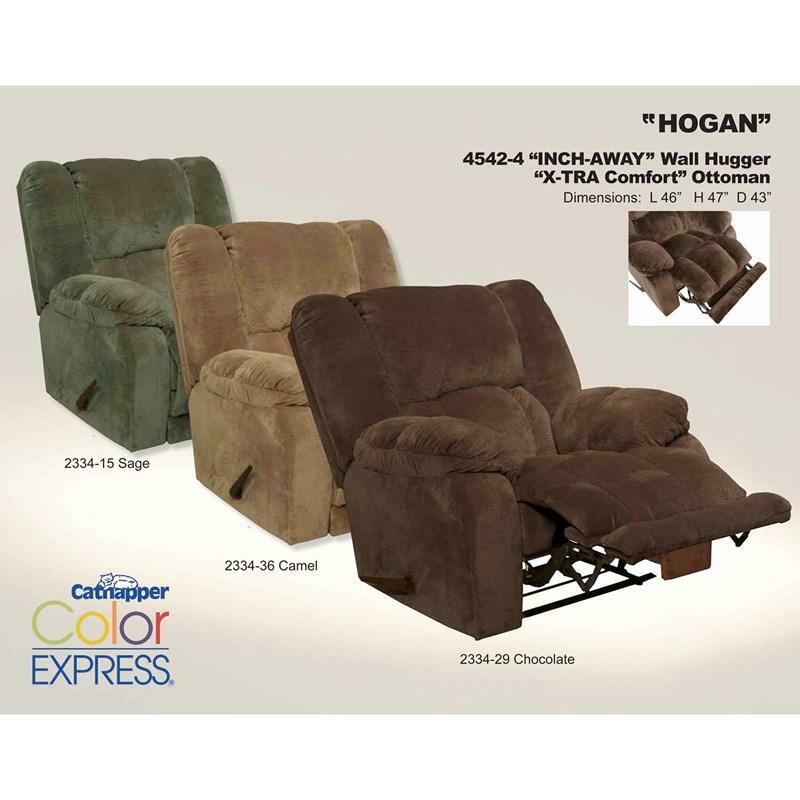 The Hogan extra-large Recliner is great for snuggling with another or sprawling out alone. 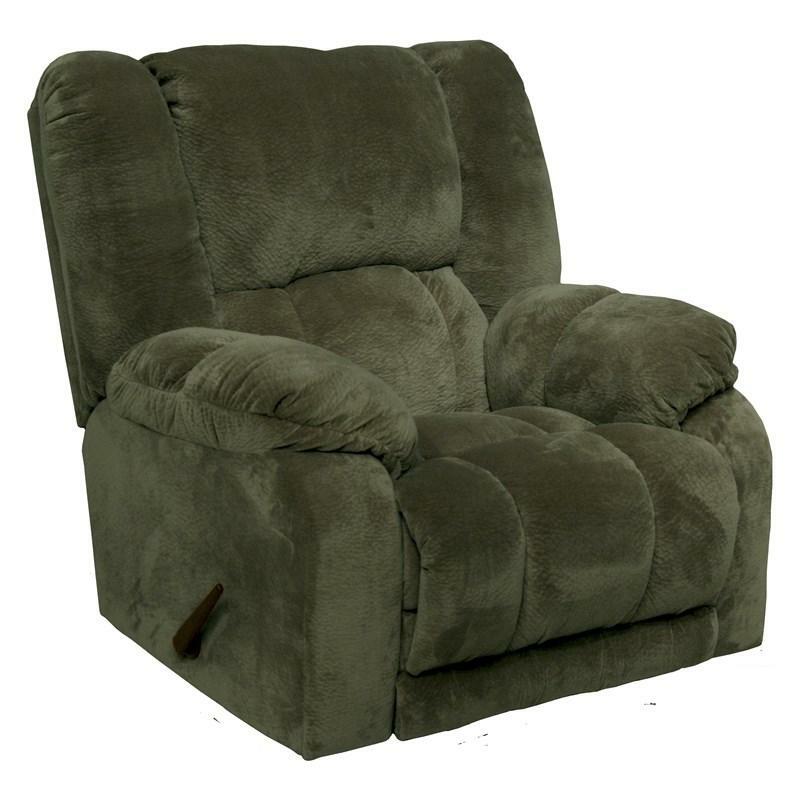 This large Recliner features a tall back and extra-wide cushions for a seating space that traditionally numbers 1.5 seats. The perfect place for relaxing with your feet up, or gently rock away the night. Volume 33 cu. ft. / 0.93 cu. m.
Warranty Limited Lifetime Warranty on Reclining Mechanism.